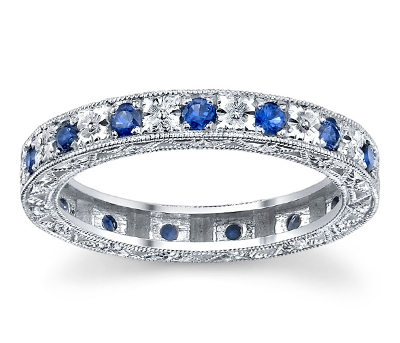 CONVENIENCE - Feel free to browse our collection of unique Ladies Diamond Bands at your convenience without a commissioned salesperson looking over your shoulder. All of our engagement ring settings - solitaire rings, 3 stone rings, rings with side stones, tension set rings - are all available in platinum, 14k gold and 18k gold and white gold. When you have a question, we are here ready to help via email, online chat or by phone. 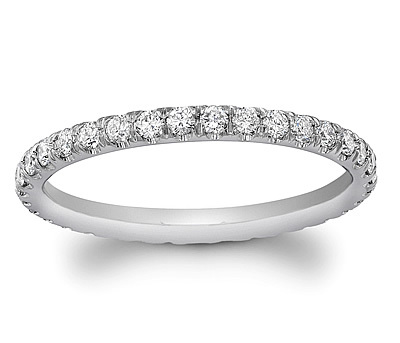 QUALITY - If you can't find the exact Ladies Diamond Bands you are looking for, call our toll free number to see if we can design and build the diamond ring of your dreams. Our expert jewelers have over 25 years of design experience and use the latest technologies to create custom designs. We pride ourselves in our craftsmanship and guarantee your complete satisfaction. There may be cheaper imitation rings available, but at Novori, we never compromise on the quality of our rings. 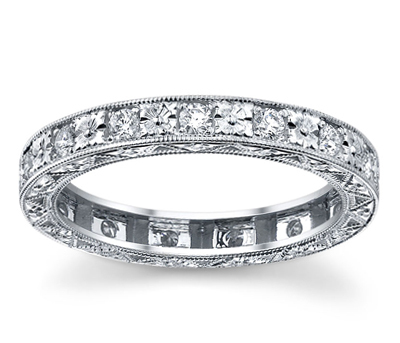 SAVINGS - We know you will save at least 30-60% by purchasing your Ladies Diamond Bands from Novori because of our competitive pricing and low overhead. We pass these saving directly to you. This allows you to stay within your budget and get a higher quality item for your money. 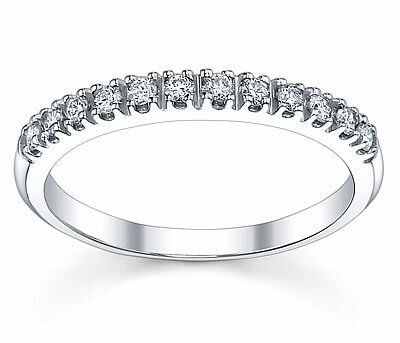 We also provide you a 30 day return policy to ensure your total satisfaction on your engagement ring purchase.